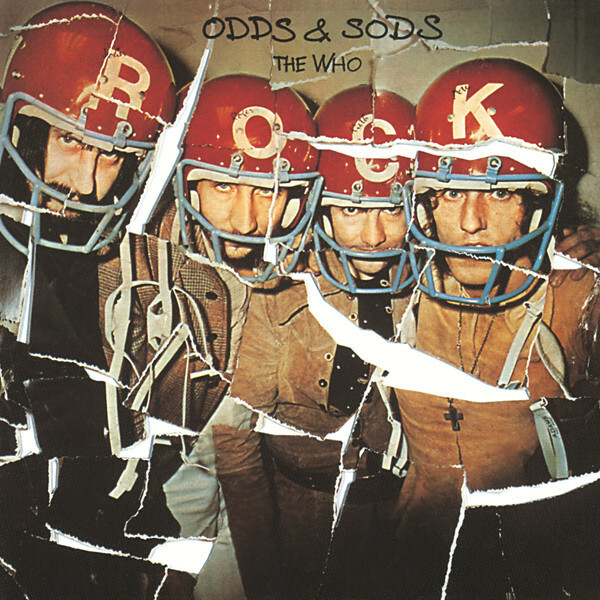 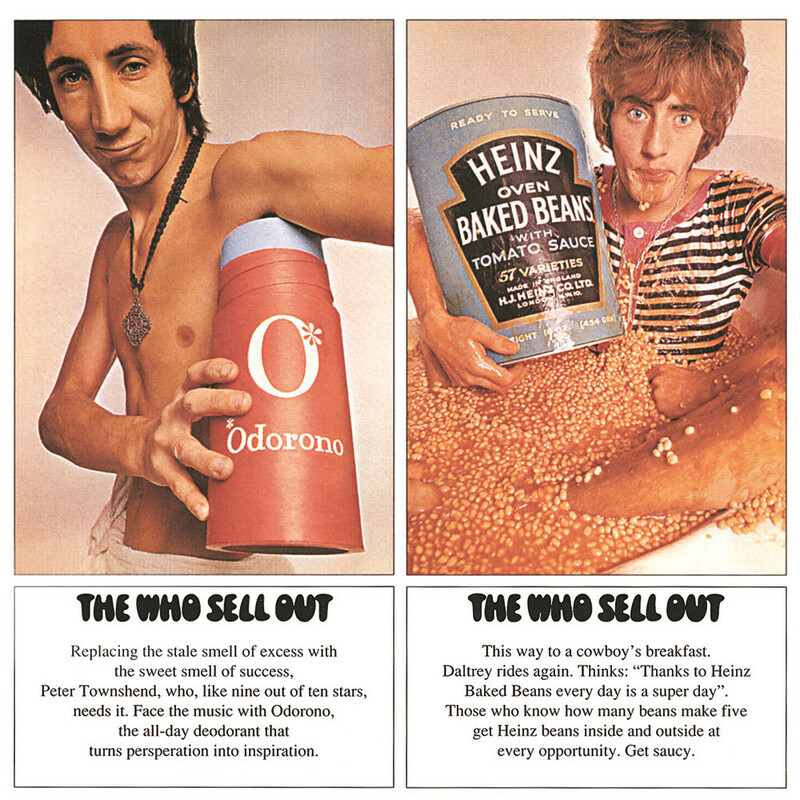 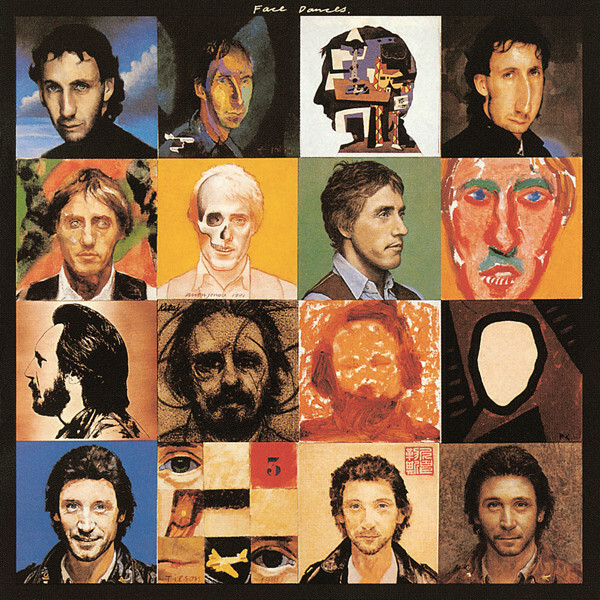 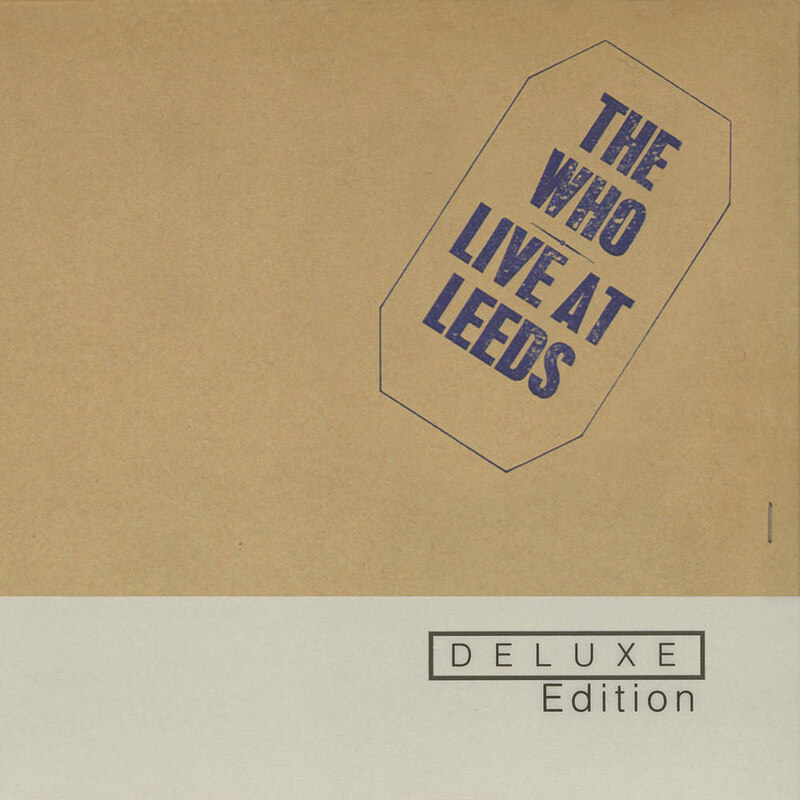 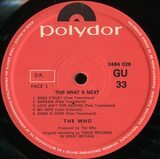 Odds & Sods is an album comprised of studio outtakes by The Who, intended to counter the rampant bootlegging of live Who shows that was going on at the time. 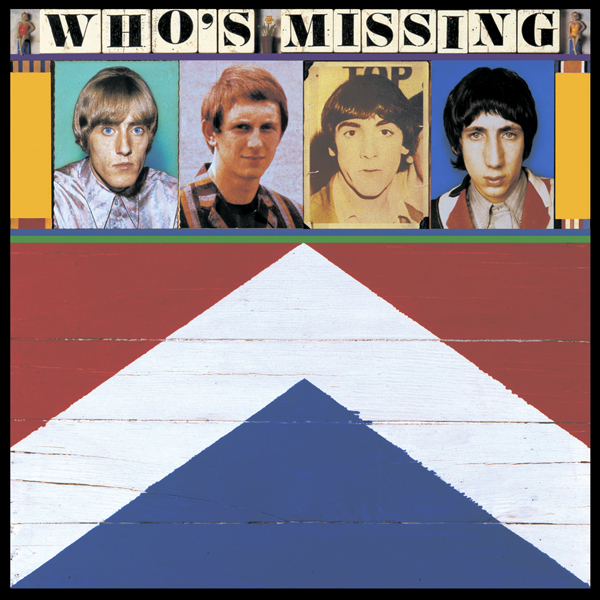 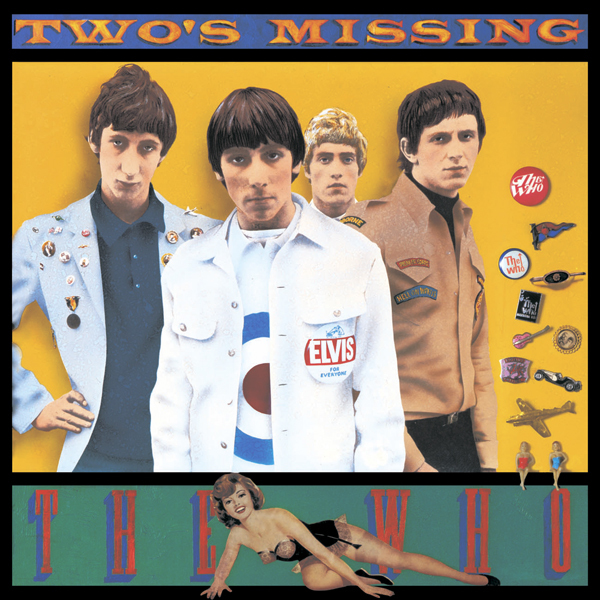 The material was compiled by John Entwistle, while the rest of the band was preparing for the Tommy film. 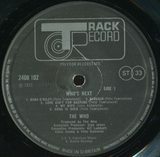 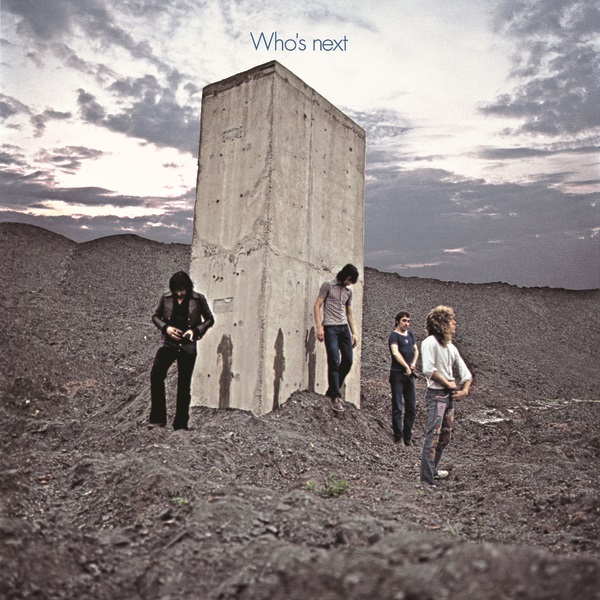 The album was released in 1974 and contains material recorded between 1964 and 1973.